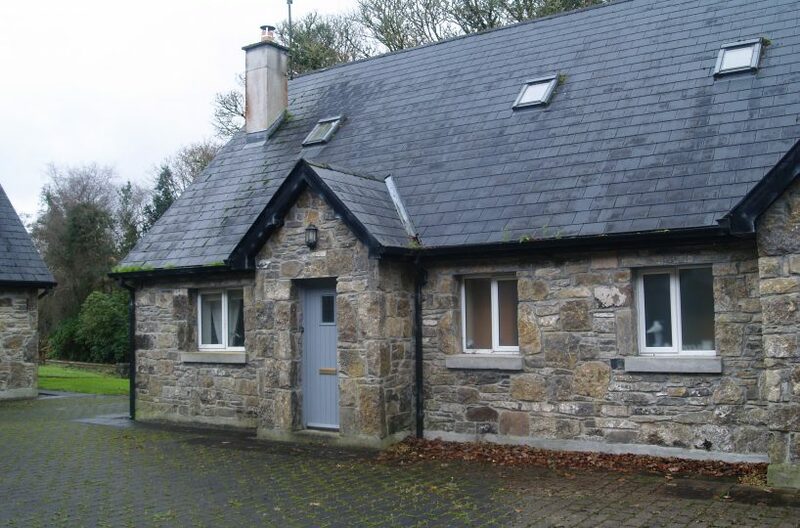 Excellent five bedroom dormer bungalow, located at Tara Drumiskabole, Carraroe the the location is perfect a short drive from Sligo town, with all amenities within easy reach, including schools, crèches, churches, Retail Park. It is also within striking distance of the dual carriageway, allowing for an easy commute. You get the best of both worlds with this property a bit of the quite country side but also just short distance to Sligo town. The 5 bedroom property is bright and airy with a real homely feel to it, would be perfect for a family home. The property has many more additional features and must be viewed to be appreciated.